A public lecture by Prof. Barry Dainton (University of Liverpool). The lecture took place on April 23, 10pm–12pm in SVHUM B1005 at the University of Tromsø (Tromsø, Norway). A survey of some of the ways that current and anticipated future developments in computer technology and AI are impacting on Philosophy. Among the topics to be looked at: (i) the different types of computer that have been developed so far (ii) implications for our understanding of the natures of intelligence, consciousness and the fundamental character of our universe; (iii) ethical and existential issues; (iv) transhumanist dreams for the future - how realistic are they? The following booklet has all the relevant information. This flyer can be used to spread information on the workshop. The first day talks can be listened to here. Some of the papers presented in the workshop were published in a special section of Journal of Global Ethics. Organizer (contact for registration): ﻿Dr. Stephen McLeod﻿ (skmcleod@liv.ac.uk), Department of Philosophy, University of Liverpool; Dr. Attila Tanyi (atanyi@liv.ac.uk); Dr. Daniel Hill (dhill@liv.ac.uk). Theme: What ethically acceptable measures can be used to monitor, promote and enforce ethical standards in public life: in particular, does any kind of entrapment have an ethically permissible role to play? This is the focus of this interdisciplinary conference, featuring invited speakers from academia, law, and the media and University of Liverpool speakers from Communication and Media, Law, Philosophy, Politics, and Sociology and Social Policy. Charlotte Harris (Partner, Kingsley Napley LLP). Eamonn O'Neill (Lecturer in Journalism, University of Strathclyde). Mark Philp (Professor of History, University of Warwick). A symposium on Martin Peterson’s book ‘The Dimensions of Consequentialism’ (CUP) ,November 16-17, 2013, University of Konstanz, Germany. Contributions to the workshop have been published as a a book symposium in Ethical Theory and Moral Practice. 3rd Konstanz Philosophical Retreat (three-day workshop), September 26-29, 2013, Insel Reichenau, Germany. 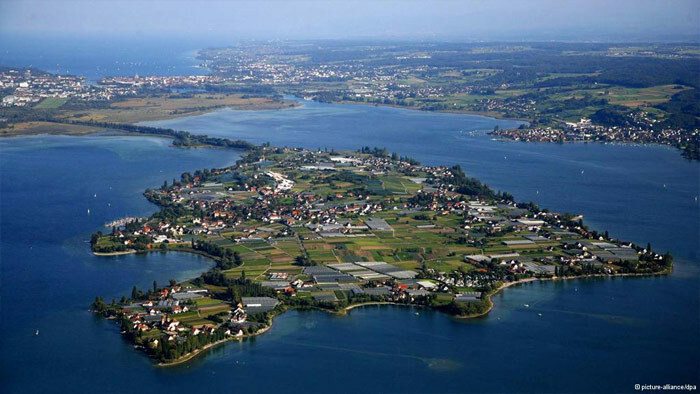 1st Konstanz Philosophical Retreat (three-day workshop), September 27-30, 2011, Insel Reichenau, Germany.